The running schedule that I was following said that today was a walking day so my muscles could recover. I was happy for a walk day as my legs were a little bit sore. The day was nice outside for February and I was able to wear shorts on my walk. I just hope the nice weather continues for the rest of the month so I will continue to get out and exercise. I walked fast for 40 minutes and the walk felt good. My legs felt better after the walk. When I went to bed that night, I did not have any soreness in my legs. The next day on my running schedule was a walk/run for 30 minutes. I was excited to get out and try running again. The day before I received a new pair of running shoes to test and do a review on. A new pair of shoes always gets me motivated to run. My boys get home from school early on Wednesdays so we went to the park near our house. The park has a nice sidewalk that goes around the whole park and I was able to watch the boys while I walk/ran. My boys like to play on the slides and swings while I exercise. The new shoes needed breaking in so the first ten minutes of my walk/ run involved getting used to the shoes. 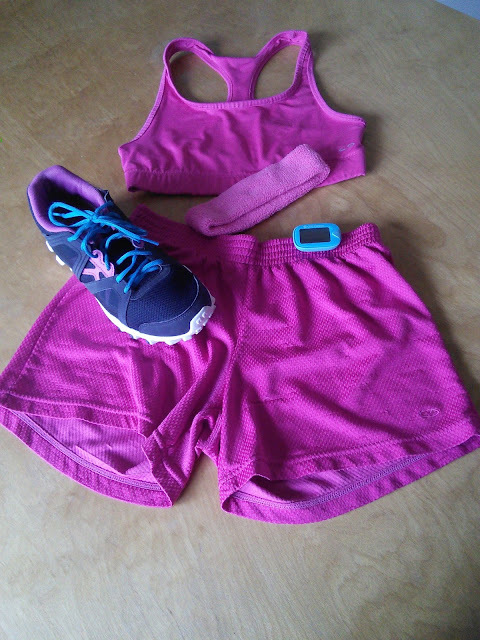 For those first ten minutes, I alternated with run 15 seconds/ walk 45 seconds. My legs felt fine and had no soreness so I decided to bump it up and run 30 seconds/walk 30 seconds. My legs felt just fine after another ten minutes so I got brave and I ran 1 minute/walk 1 minute. I felt no pain in my muscles after my workout which is a good sign. 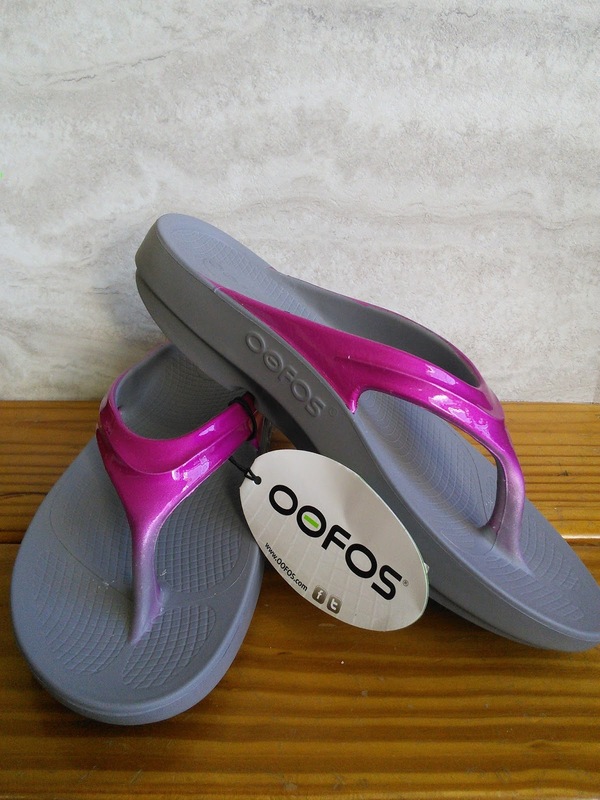 When I arrived home I decided to wear these awesome recovery sandals that I had received from OOFOOS. These shoes are great for after running as they help reduce the stress of sore feet after a workout. They also have great arch support and absorb the impact of walking, so I figured the would help my muscles recover. Maybe these cute sandals will help me avoid any soreness too.